Some people say about Rio de Janeiro is a “cidade maravilhosa” or the extra ordinary city. 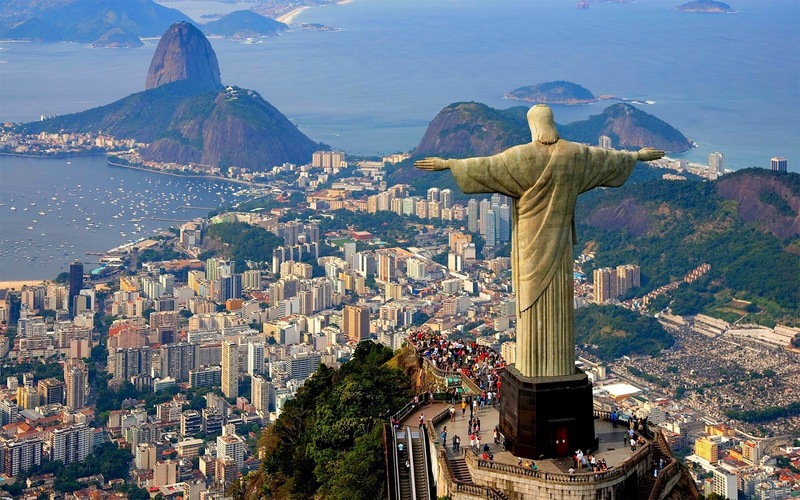 As second biggest city in Brazil the city becomes trippers’ main target for their holiday. The city is famous for its beautiful beaches. Before visiting Rio de Janeiro’s beaches, we will go to Pão de Açúcar or Sugarloaf hill. Rio was founded by the Portuguese sailors in 1502 and in the same time they found the Sugarloaf Hill. 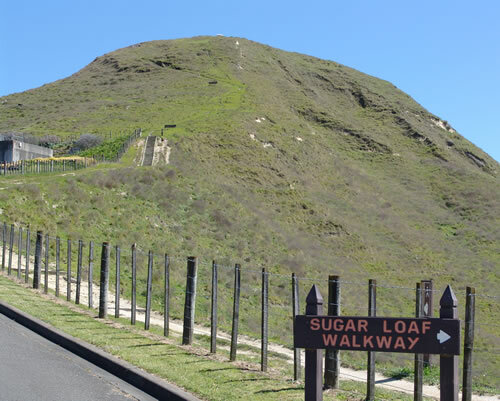 Sugarloaf is a granite hill with the height 395 meters. You can reach the hill by a cable car. 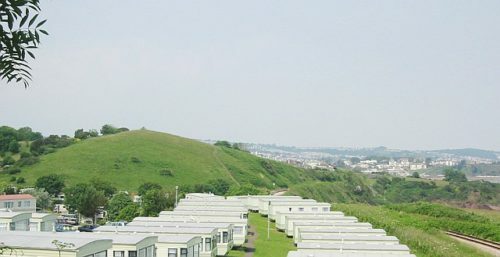 Once you are in, you will experience the incredible vista from the above. The port as if decorated by boats along the seashore. 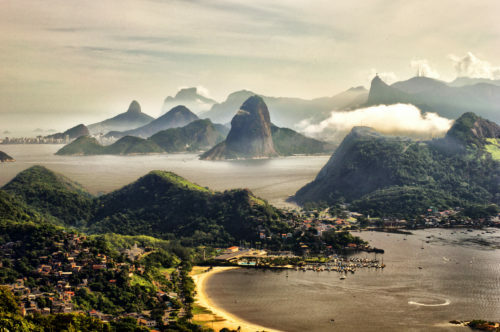 Then, at your first stop at Morro de Açúcar Hill, you will see the Sugarloaf Hill. It is really magnificent as the hill is granite 100 percent. 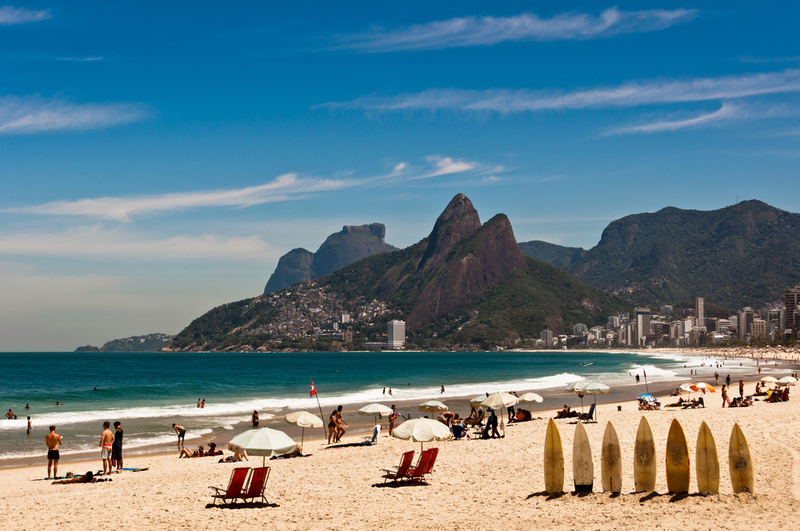 Once you reach the Sugarloaf, the famous beach at Rio de Janeiro is ready to pamper your eyes. 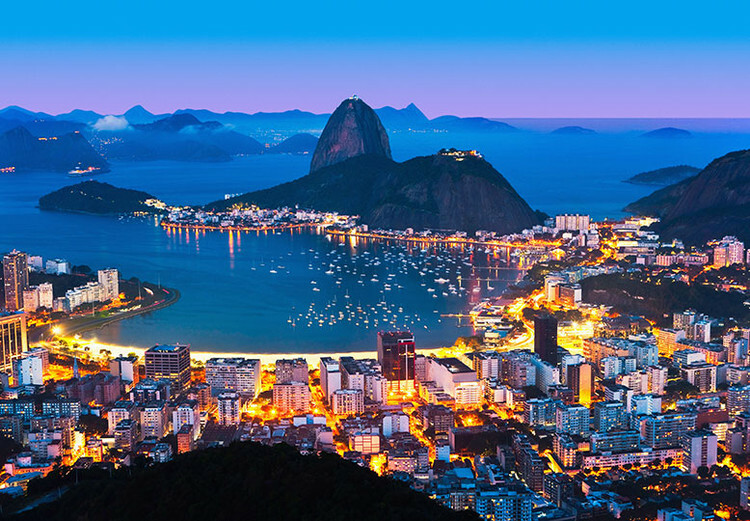 A breathtaking view of Copacabana white sand outspread as far as you can see connecting to Ipanema and Leblon Beaches. 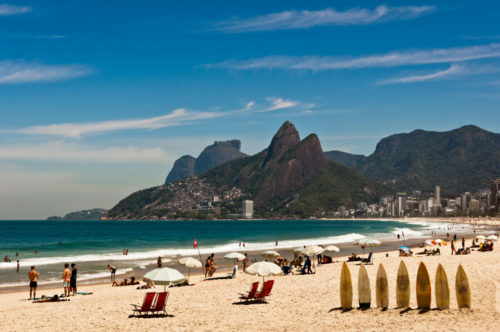 You were not in Rio de Janeiro if you did not visit these beaches. Join the crowds and enjoy their warm sands. 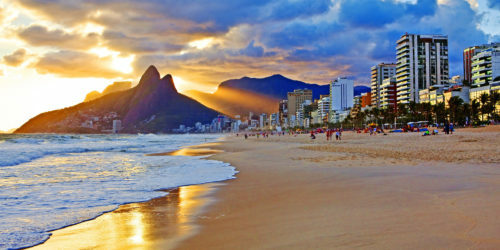 Ipanema is one of the best beaches in the world that visited by thousands of visitors worldwide as well as local visitors yearly. 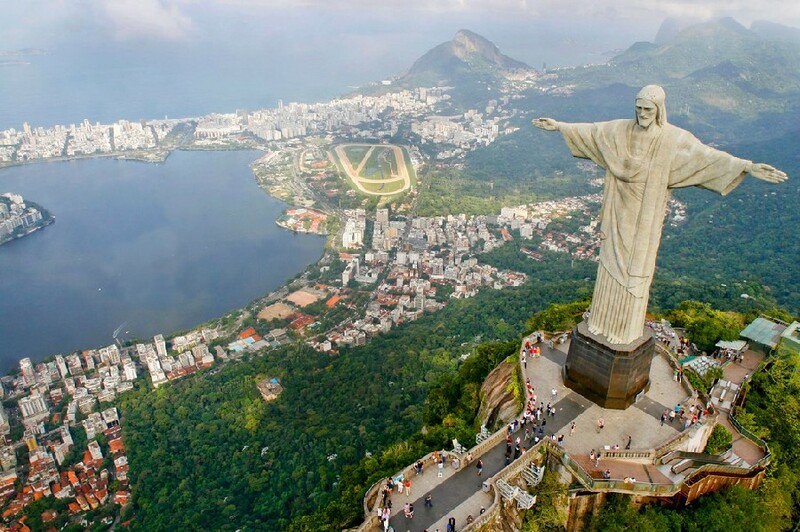 Enjoy the environment while having break in some cafés or restaurants alongside the beach. 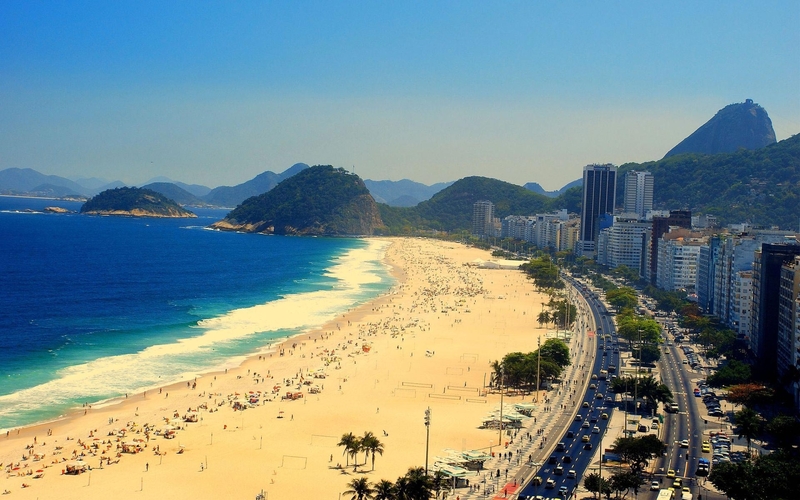 Almost the same like Ipanema, Copacabana has filled by visitors to have their outdoor activities such as volley beach, soccer and even more. 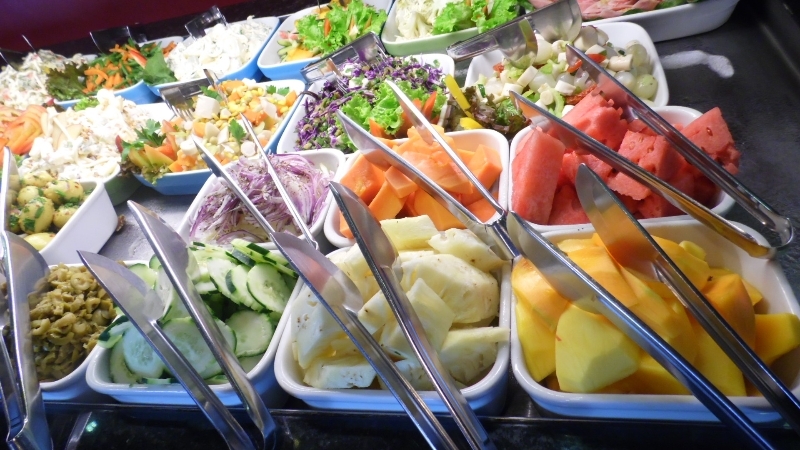 It is unusual but you will go through it if you have your food at buffet à peso. Buffet à peso means that your food will be weighed. Choose whatever you like to eat then bring your plate in front of cashier. Your plate will be weighed and you will pay base on how many grams your food is. They will charge you for 100 Real per gram. So, if you are a type of person who in diet this type of payment will safe your money a lot. For your information, not so many people there fluent in English. So, prepare yourself for a “sign language” or else hire a tour guide. 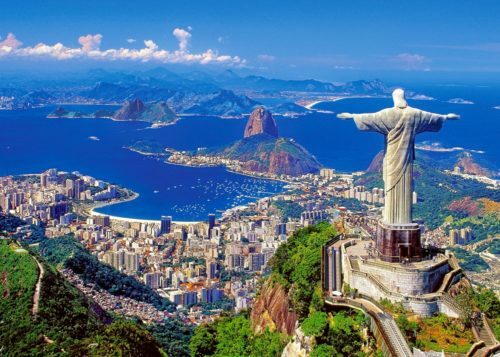 The best time to visit Rio is during summer time as you will enjoy Rio carnival festal.